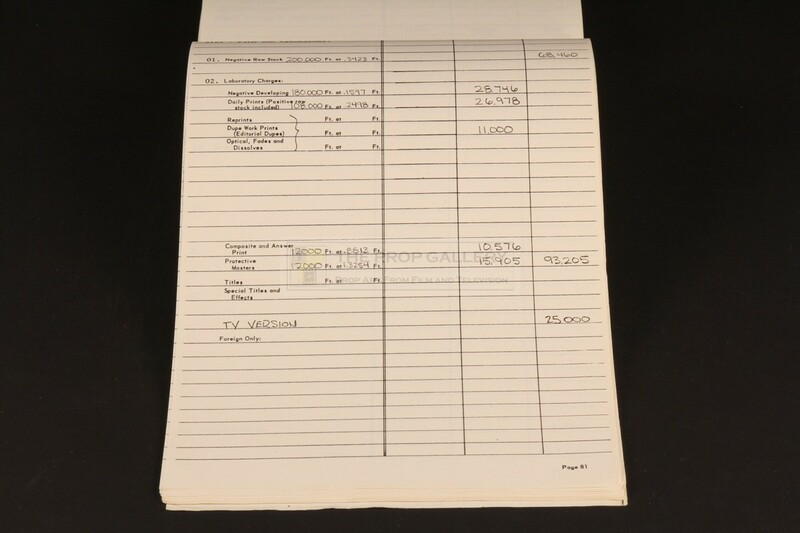 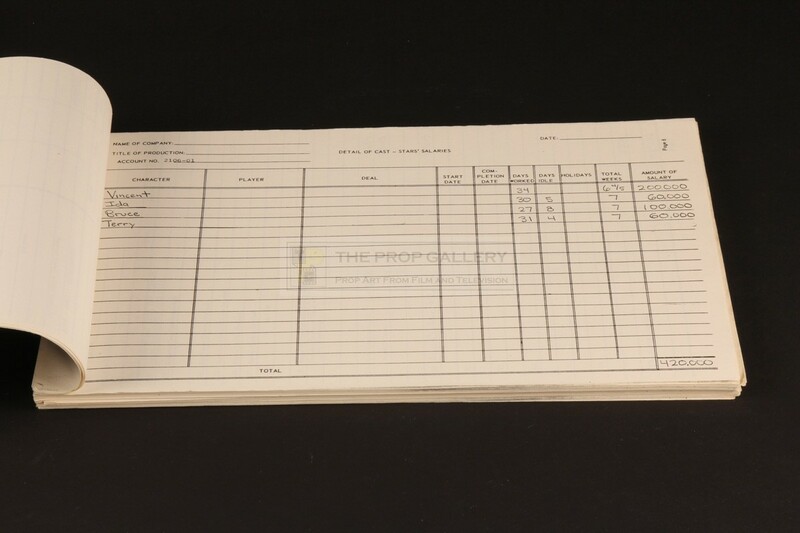 An original production budget used in the production of Motel Hell, the 1980 comedy horror directed by Kevin Connor. 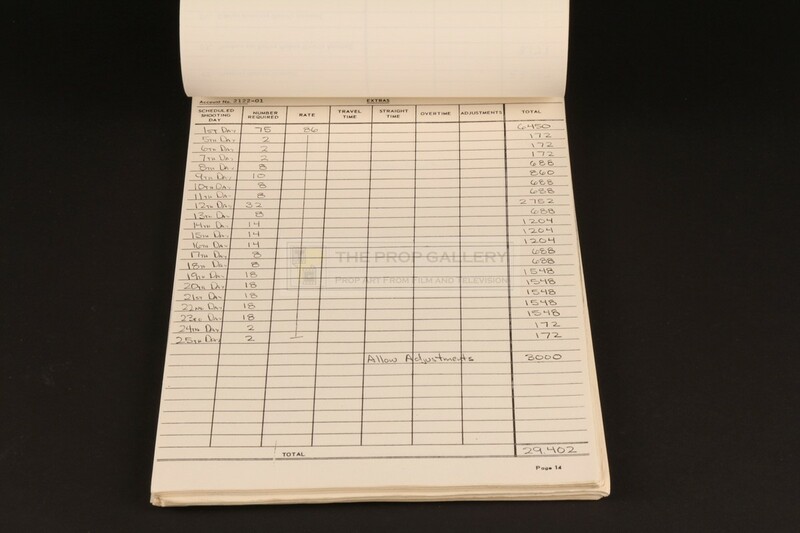 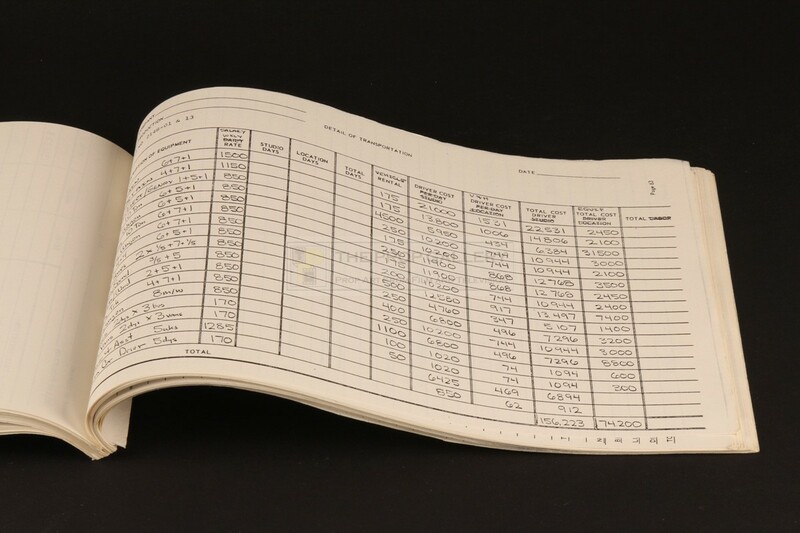 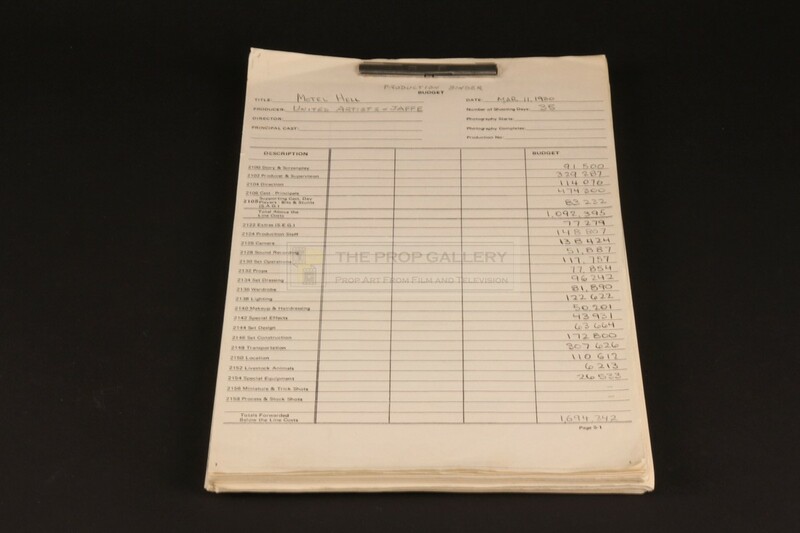 This original production budget is dated March 11, 1980 and comprises of approximately 100 clip bound pages providing a extremely detailed breakdown of the various production costs involved which are split by department. 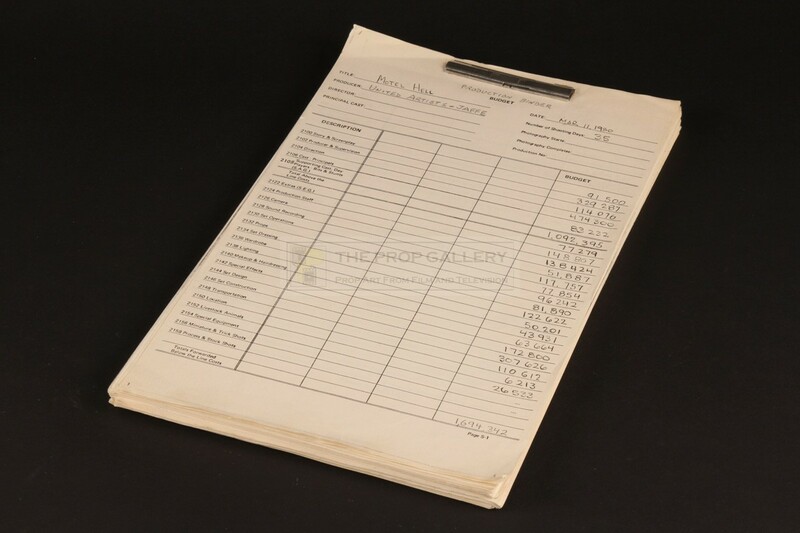 The document is printed on legal size 14" x 8.5" paper with the words 'PRODUCTION BINDER' and producer credit 'UNITED ARTISTS-JAFFE' to the cover hand inscribed in pencil, likely by writer and producer Steven-Charles Jaffe from whom this budget was obtained. The budget remains in excellent production used condition exhibiting only minor edge wear and toning, overall very fine.